Quintus Caecilius Metellus Pius Cornelianus Scipio Nasica was a Roman consul and military commander in the Late Republic. 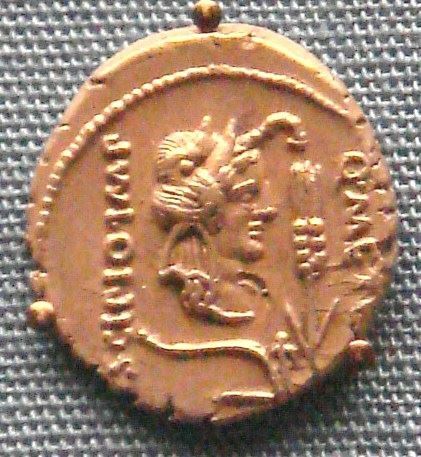 During the civil war between Julius Caesar and the senatorial faction led by Pompeius Magnus ("Pompey the Great"), he remained a staunch optimate. He led troops against Caesar's forces, mainly in the battles of Pharsalus and Thapsus, where he was defeated. He later committed suicide.